These Specialized S-Works 6 shoes are not only the stiffest road shoes I’ve ever worn, but also the best. So you’re looking to buy a new pair of cycling shoes for the upcoming season and have a few questions. Many aspects of shoes, say colors, choice of either leather or synthetic material upper, or the type of tightening method (Boa-dial, ratchet strap, Velcro, or laces), are pretty easy to decide on. 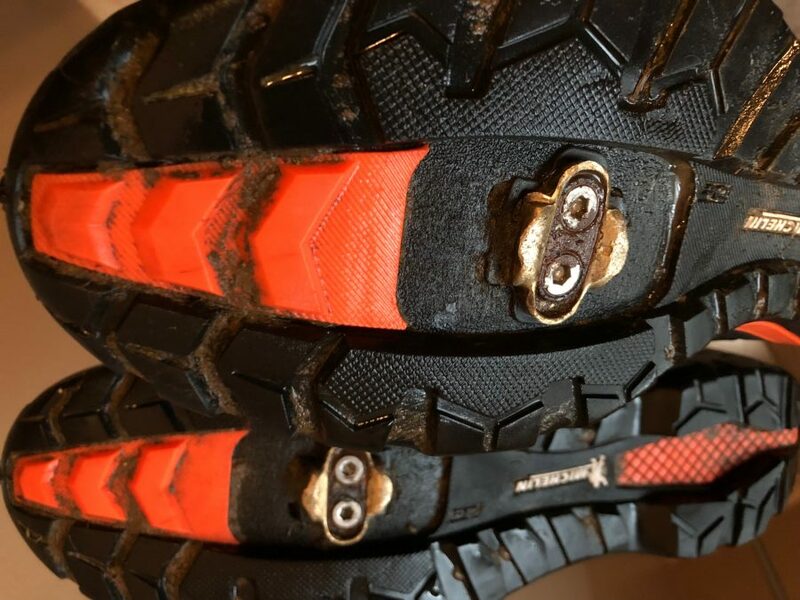 But with most manufacturers hyping the benefits of shoe stiffness, the decision-making process gets a little more difficult. Just like a bike, cycling shoes can be soft and compliant or stiff with better power transfer, depending on the materials used. Most entry-level shoes use a nylon footplate; as the price point goes up, so does the quality – and hardness – of materials. Mid-level shoes often use fiberglass or a mix of the two materials to create the footplate, while carbon fiber is used in many of the more expensive shoes. Specialized creates additional stiffness with its torsion-box construction, Quay claims. Inserting a lightweight spacer between the sole’s two carbon walls creates, in essence, a carbon box that’s stiffer than standard layering. 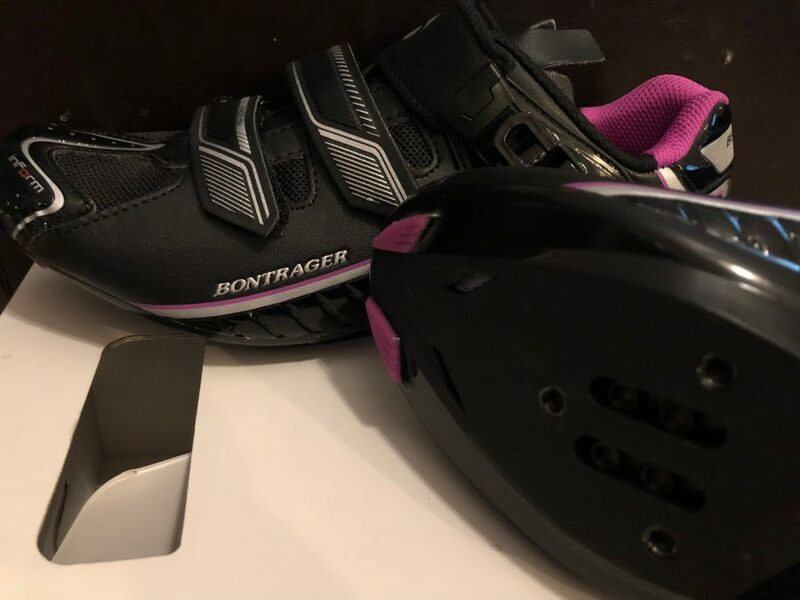 Bontrager’s Race DLX is a solid, entry-level shoe with a carbon-reinforced sole. 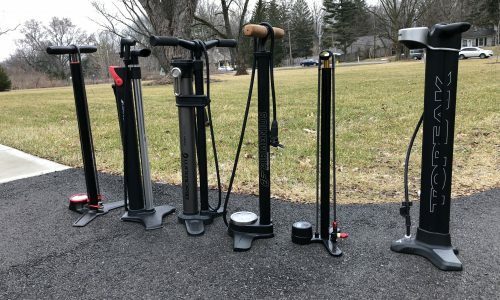 Each manufacturer has its own stiffness index; Scott has a standard 1-10 scale with its Road RC shoes at the top, while both Shimano and Specialized go beyond even Spinal Tap, rating its shoes up to 12 and 13, respectively. The lack of an industry-wide standard has led to some shenanigans, Quay joked. So why not go with the hardest, stiffest mid/outsole for every shoe? Price, comfort, and usability. 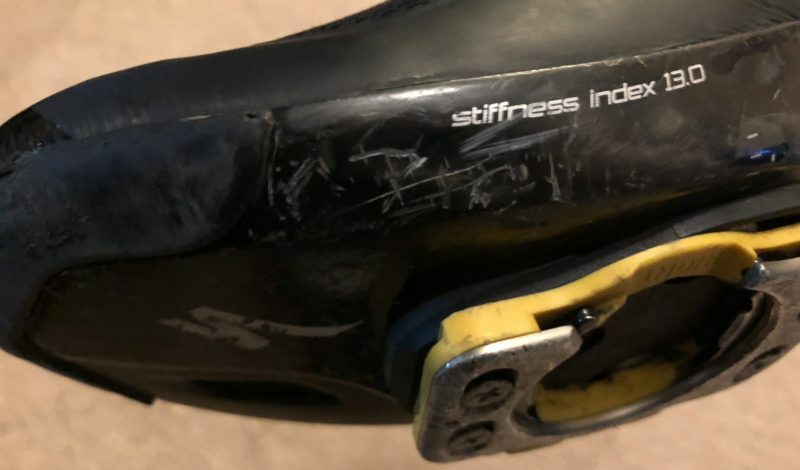 The experts interviewed generally agree that competitive or serious recreational cyclists should aim for the stiffest shoe their budget will allow, but more casual riders will benefit from a less efficient, but more comfortable, shoe. Northwave’s Outcross Plus shoes offer enough flex for hike-a-bike, while still retaining a decent stiffness. The Michelin outsole grips rocks nicely. There are some exceptions however. 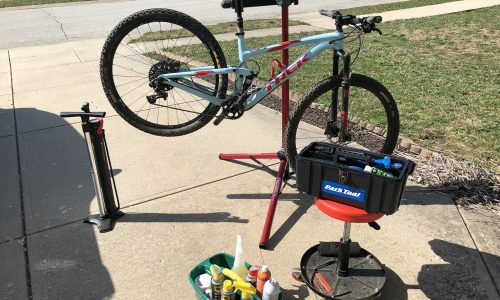 Some mountain bikers spend more time off the bike, hiking over debris or up an impossibly steep section of singletrack, so more flex is crucial. Each manufacturer has their own way to balance stiffness and flex, says Gianni Franco, Research and Development Manager at Northwave. Pearl Izumi uses a shorter, three-quarter sized shank that allows flex in the toe and rear without compromising the power, as well as rugged, lugged rubber outsole for traction. 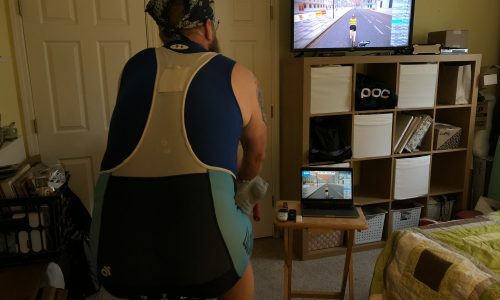 Surprisingly, the desired stiffness will vary—not only based on your preferred cycling discipline—but also on your type of steed, says Pickler. The Sidi Dominator’s softer plate provides less harsh trail feedback for riders on rigid XC-type bikes, while many full-suspension riders might gravitate toward a stiffer shoe, like the Shimano S-Phyre. Can engineers create a shoe that’s too stiff? That’s definitely up for debate, but Quay admits there are definitely diminishing returns. So what’s the best? Can you have a super-stiff sole that’s still very comfortable? Yes, but it requires another investment. Looking for the right pair of cycling shoes for you? Check out our latest reviews.